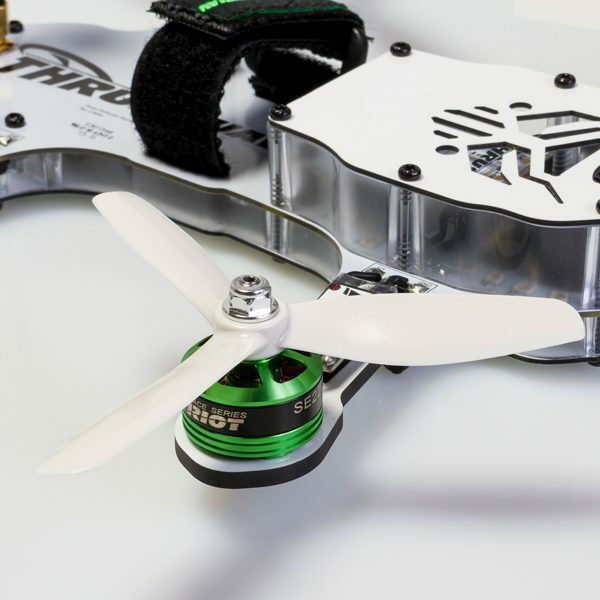 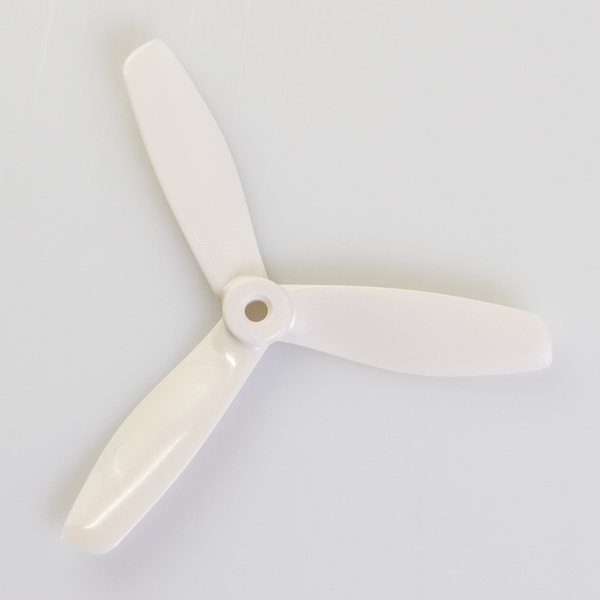 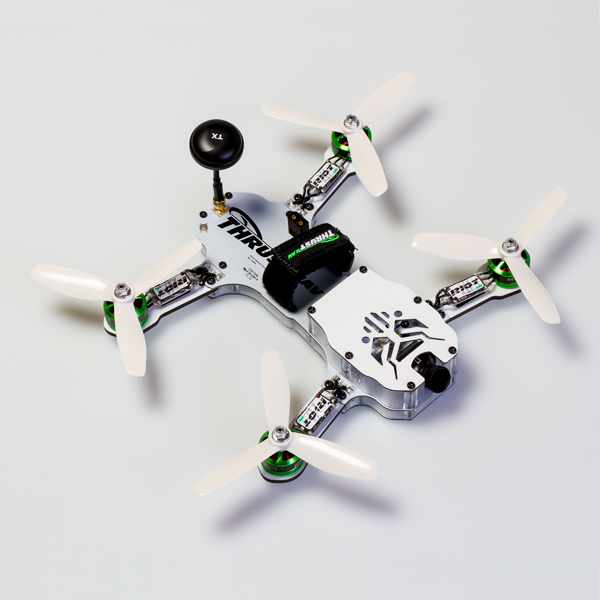 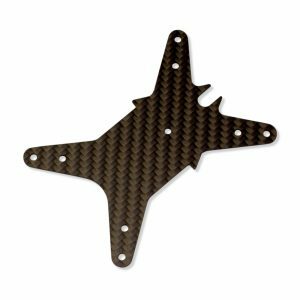 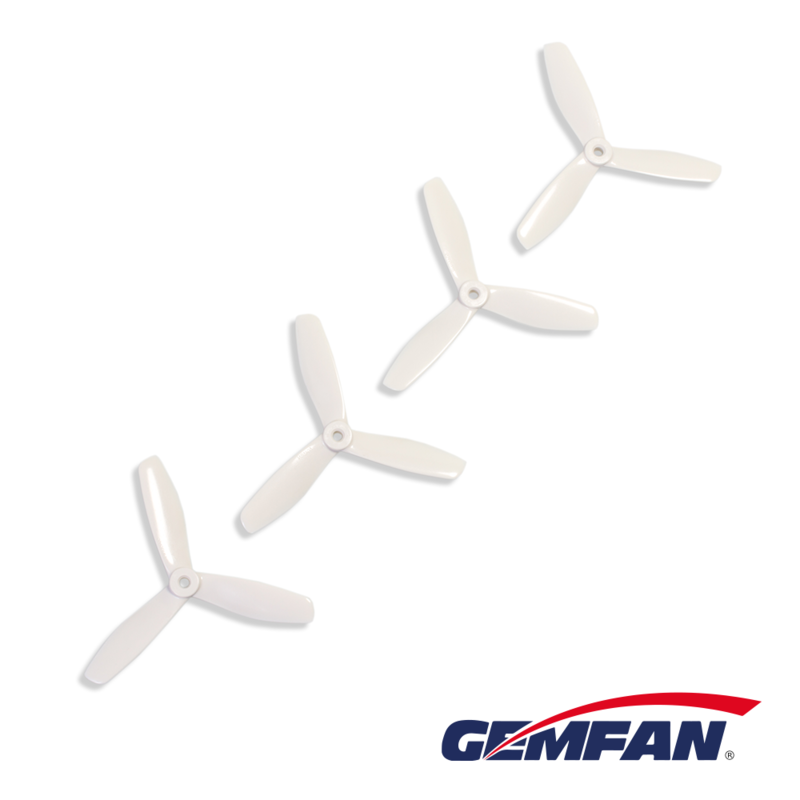 GemFan® Propellers have set the gold standard in the microdrone community. GemFan® Propellers have set the gold standard in the microdrone community. 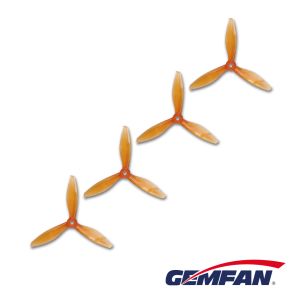 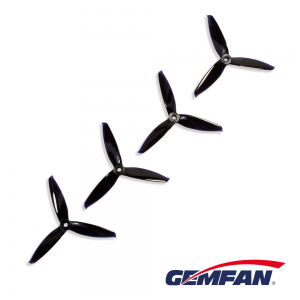 Known for their durability, great balance, and superb hub centering, GemFan® props offer great performance at a great value. 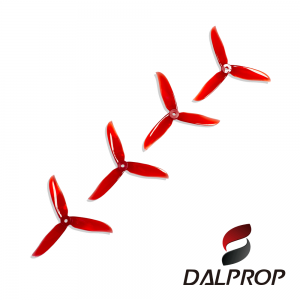 Reinforced with glass, these blades deliver a superior response than the competitors.